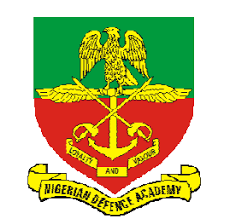 If you’re one of such admission seekers into the Nigerian Military University, the good news is I have a PDF version of the past questions from 2010 till date for your download. You can download the past question and read on your mobile device or print out to read. At the a price of N1,500. Send me SMS after payment to 08065152292 (Detail the name of the payer). Send your valid email address or whatsapp number too. Thanks a lot, I just receive it. I am grateful.